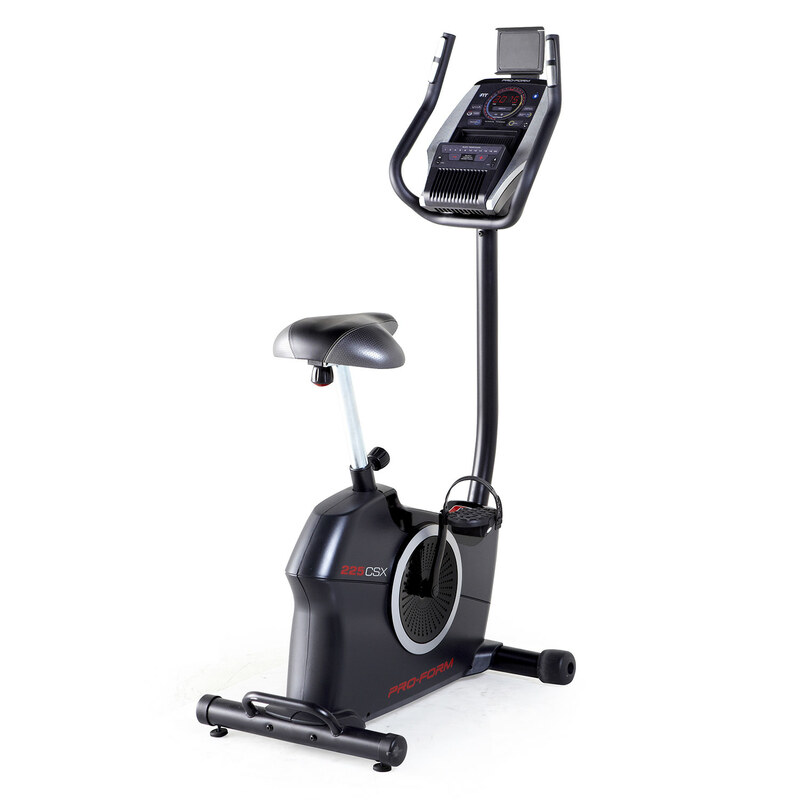 NordicTrack are known around the world for their excellent at-home gym equipment and the X7i Incline Trainer does not disappoint. With its wide variety of features, you’ll soon discover that it is ideal for walkers, joggers and high-intensity training alike. 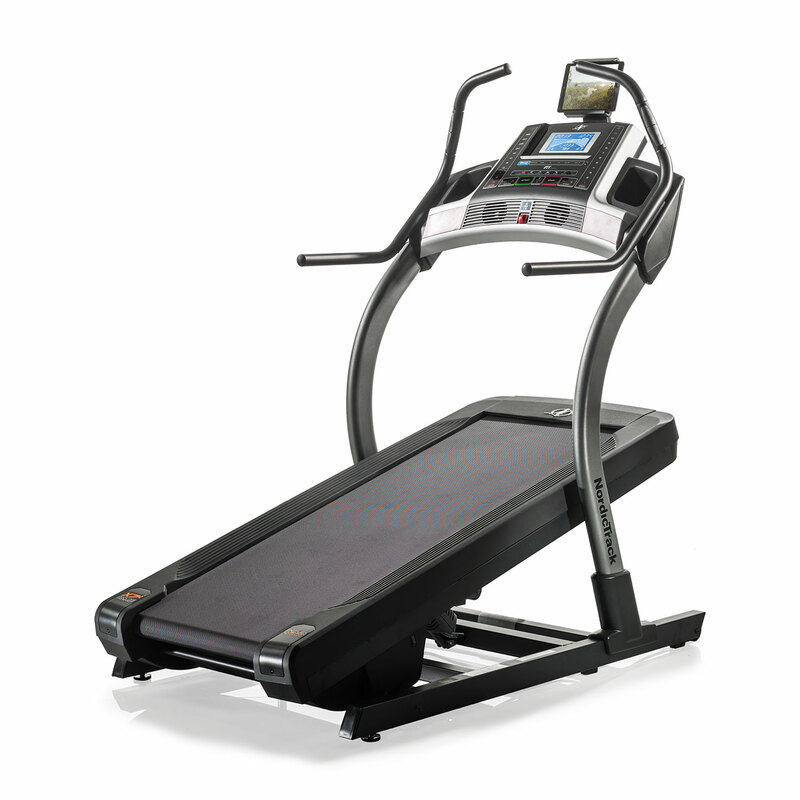 On a machine of this type, the average incline ability is 20 %. However, NordicTrack have recognised the importance of incline training, in terms of working all of your muscles, from your calves to your glutes. As such, they have enabled the X7i to have a massive 40% incline ability and even a 3% decline feature. This takes working out to a whole new level of realism; hill training programmes will feel much more realistic. The easy access OneTouch controls means that you won’t be struggling to manually adjust the settings, instead, you can concentrate on your performance. This model is popular with speed-walkers and the belt of 22 x 60” suit both walkers and runners alike. The unique Reflex™ cushioning softens your impact on joints. High-intensity runners will be particularly grateful for this soft cushion. The design has two levels which need to be adjusted manually. The first setting replicates running on the road, whilst the second activates the cushioning. Your key workout stats are shown at all times on the 7” backlit display console. Unlike other models, we were happy to see that alongside the standard EKG heart rate pulse grips on the handlebars, the X7i also comes with a Bluetooth Chest Strap for a more accurate reading. The X9i comes with 38 built-in programmes, this is much more than the industry standard and is plenty to keep your workout routine fresh and engaging. With so much choice you definitely won’t get bored. But, if you are looking for even more workouts then you can purchase a subscription to the iFit, and gain access to hundreds of additional workout videos. The best way to enjoy these workouts is to listen to your music through the integrated 3” speakers. With a solid 2.75 CHP motor under its hood and WhisperQuiet™ design; you won’t be receiving any noise complaints from your neighbours with this product. The motor supports a top speed of 20km/h, and respond quickly to changes in incline and speed. If you are only interested in really pushing forwards your running performance then you might prefer the more powerful NordicTrack X9i Incline Trainer. 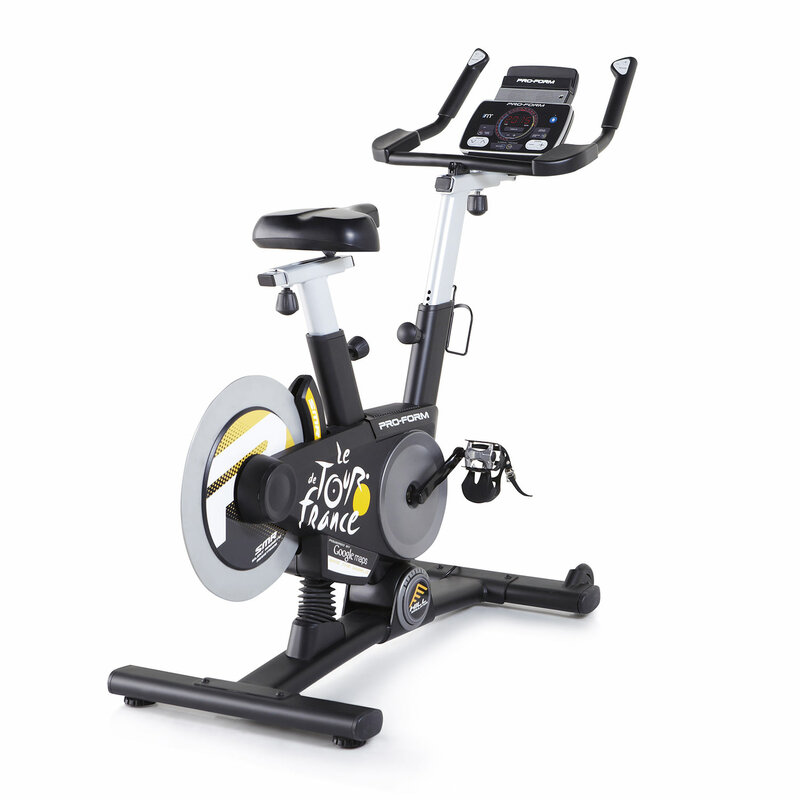 This machine is a great investment for all levels of trainers and offers a number of programmes to really enjoy and progress through. 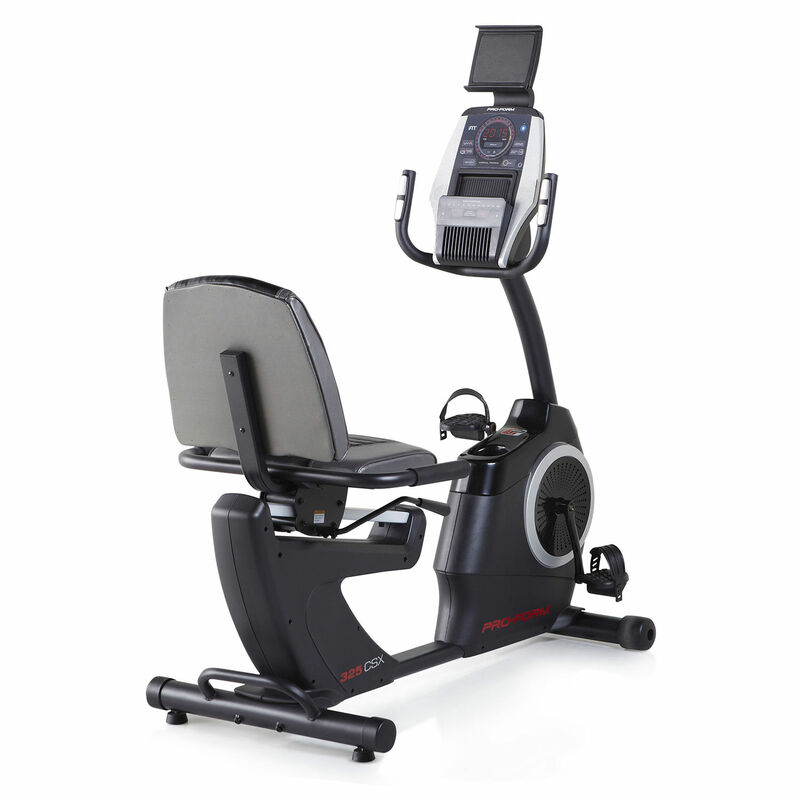 The machine is easy to set-up and use, so you’ll soon be beating your own personal best in no time at all.